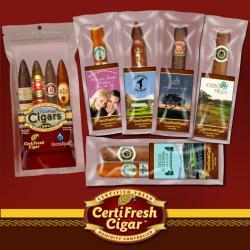 CertiFresh Cigar—All CertiFresh® cigars are guaranteed to stay fresh for one year no matter the storage conditions. The active humidification via the patented Humidipak® insert keeps cigars in perfect condition. CertiFresh® is the ONLY company that uses an active, two-way humidification device. 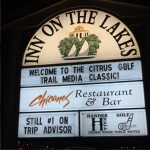 Citrus Golf Trail—This is a collection of great golf courses in the heart of central Florida. 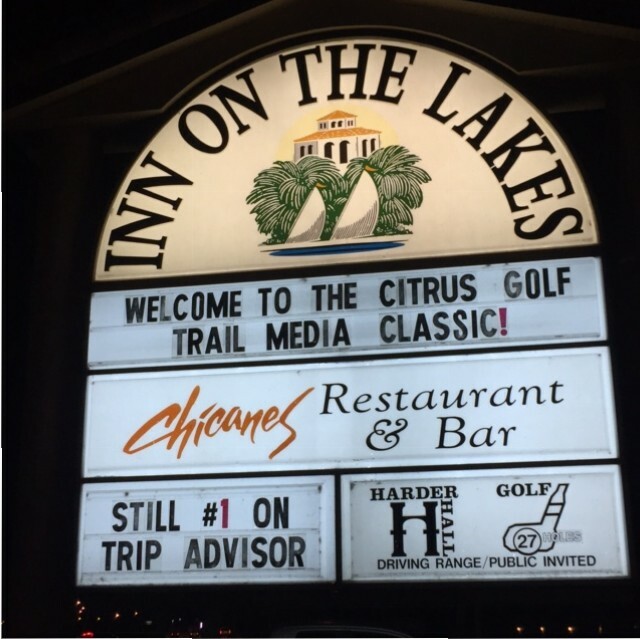 Highlands County’s Citrus Golf Trail offers history, value, great golf, and the friendliest service anywhere. Combined with historic attractions and wonderful accommodations, this is a true hidden gem in the Sebring area. 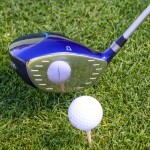 International Network of Golf—ING is the golf industry’s only media-based networking organization. Founded in 1990, ING brings media and business leaders together to share information, test products and develop relationships. 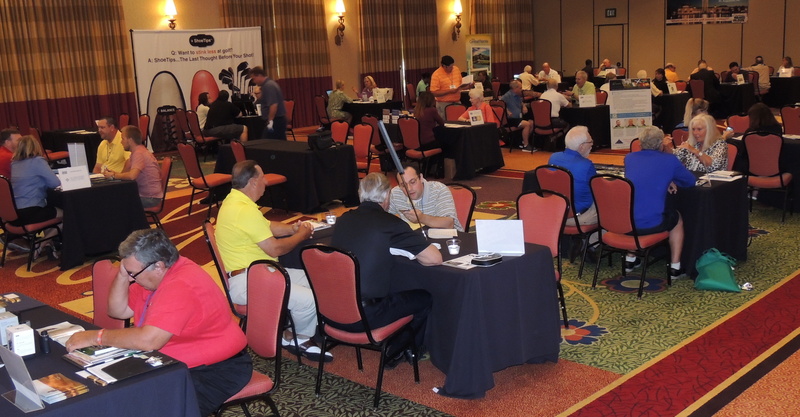 The annual Spring Conference attracts approximately 140 members of the media and golf industry to various destinations across the country. 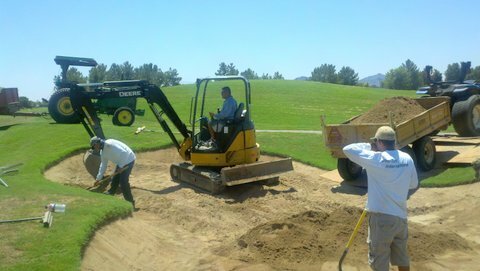 Pro Turf International — Operating in the southwest USA, PTI Golf is an innovative golf course care and maintenance company offering turnkey solutions to protect and improve the appearance, functionality, playability and value of clients’ courses. 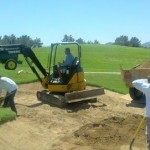 PTI also handles construction, renovation and bunker refurbishing. PerryGolf — PerryGolf provides a diverse collection of golf cruises and tours to the world’s most memorable destinations. 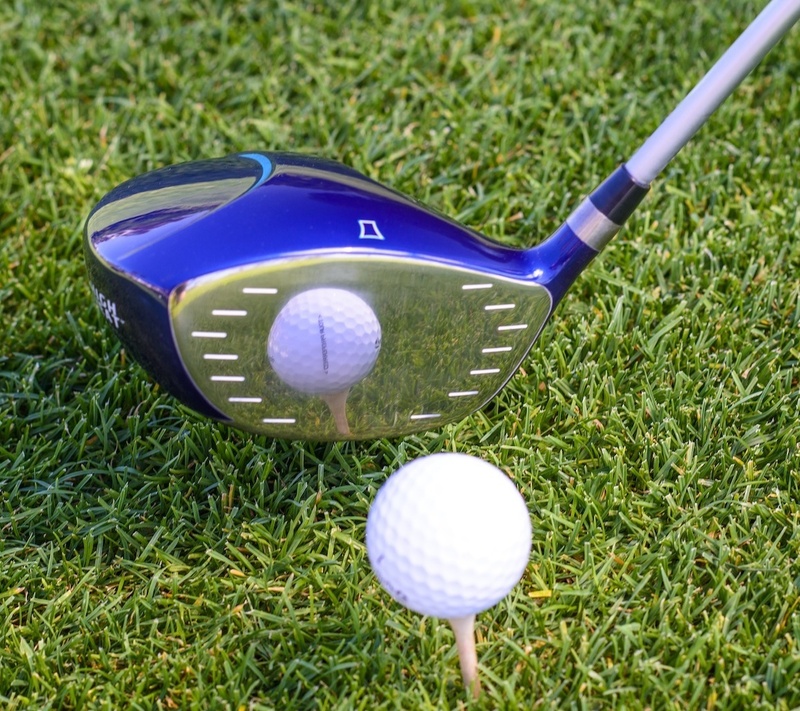 PerryGolf combines play on the world’s top courses with activities like safaris, wine touring and sightseeing. 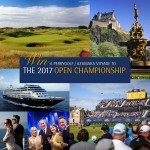 Visit www.perrygolf.com to see the Open Championship courses you can play, as well as contest offerings and more. 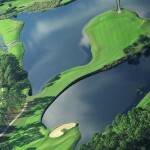 Timacuan Golf & Country Club—This Ron Garl designed course, located in Lake Mary, FL, has ranked as high as No. 14 in Florida. 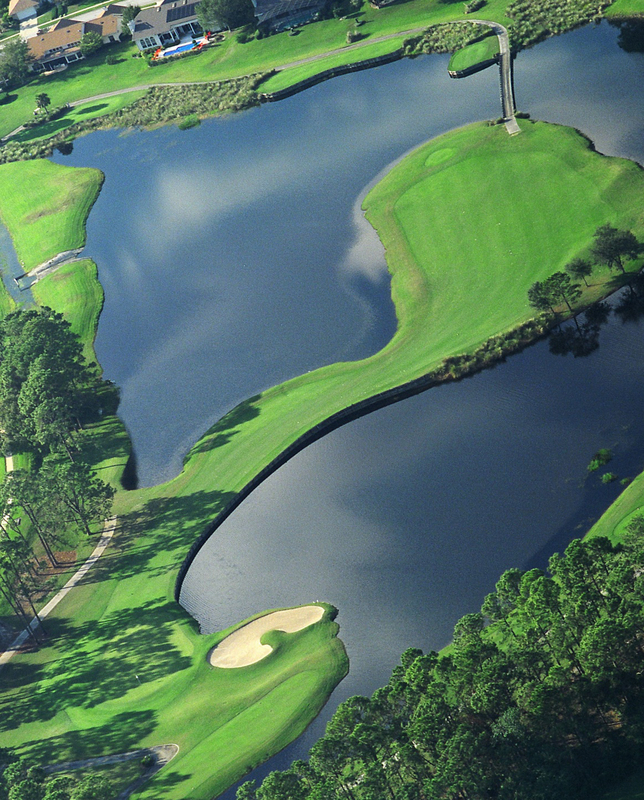 Outstanding renovated greens make this a favorite for tournaments. U.S. Open champion Graeme McDowell calls it “a great layout.” Semi-private club offers several membership programs. 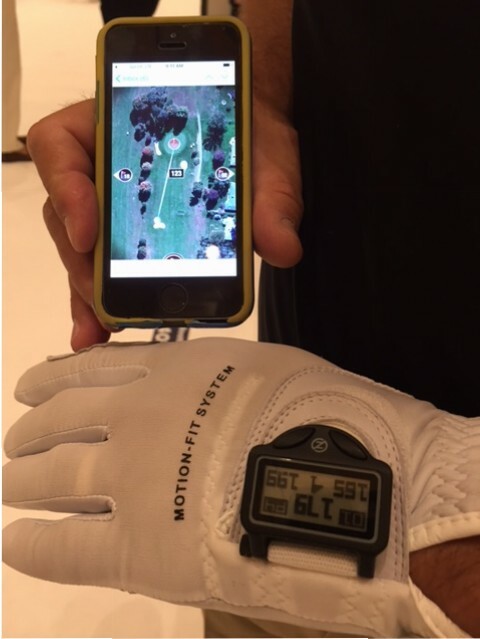 Zero Friction Golf—One of golf’s fastest growing small companies recently introduced a ground-breaking product called GP DistancePro, combining its revolutionary Compression Fit Glove with a GPS device. 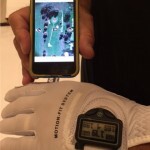 Zero Friction, which has Johnny Miller as one of its stakeholders, also sales tees, grips, shoe bags and balls.